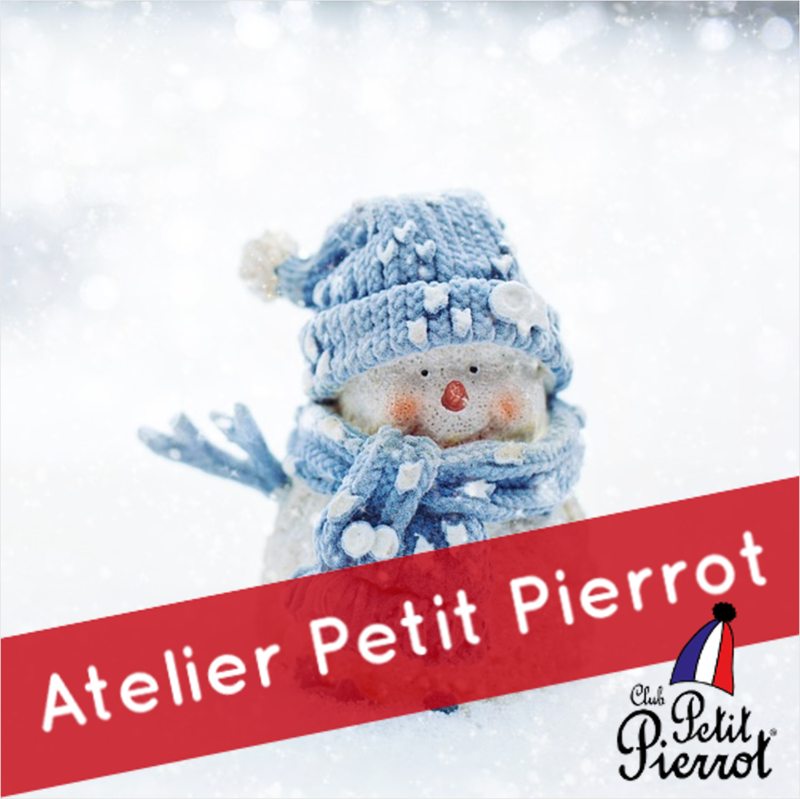 Atelier Petit Pierrot : Brrr, il fait froid ! Warm up and celebrate winter at Librairie La Page! Organised by the Club Petit Pierrot. This themed workshop will provide festive fun and adventure in French with storytelling, songs, dance and multi-sensory games!